 The Redevelopment Authority of the City of Harrisburg’s mission is to eliminate blighting conditions that inhibit neighborhood reinvestment, to foster and promote sustainable neighborhood revitalization and urban renewal, and to facilitate new business and housing development. When can I find info on how to work with HRA? You can find information on how to work with HRA here. Where can I find a list of current projects HRA is developing? Please visit our website and learn about current programs by clicking here. Where can I learn about current housing programs? 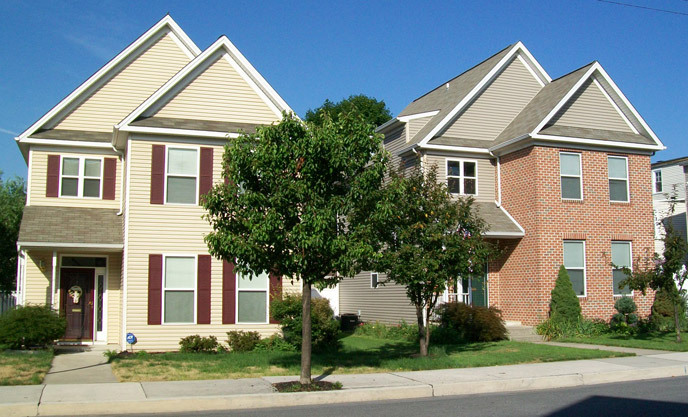 Please visit our website to learn more about current housing programs by clicking here.